River City Rhythm has been competing as part of the WGI circuit for the past five seasons. They were named a Finalist twice in PIA (2010, 2011), and twice in PIO (2012, 2013). They were also named the Independent Open Class Fan Favorite in 2012 and 2013. 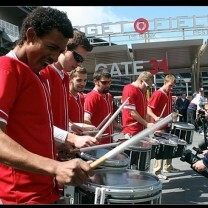 RCR has also won several Minnesota Percussion Association state championships. 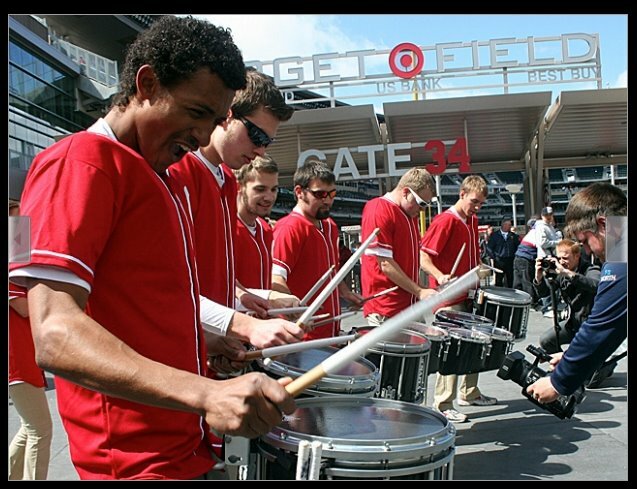 They are excited to branch out this summer into Drumline Battle competition!